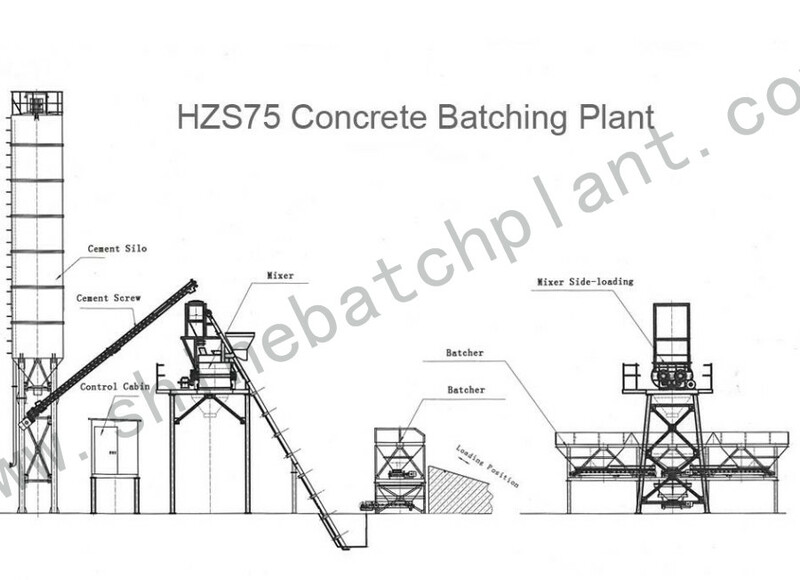 75 construction concrete batching station has been widely used in domestic and abroad, as well as earning a perfect reputation in the Concrete Batching Plant field. It adopts the control technology with newest deign concept, for example: electric weighing, computer control, digital display, etc., Electric weighing system has been equipped with buffer device and auto compensation function and high precision measure. 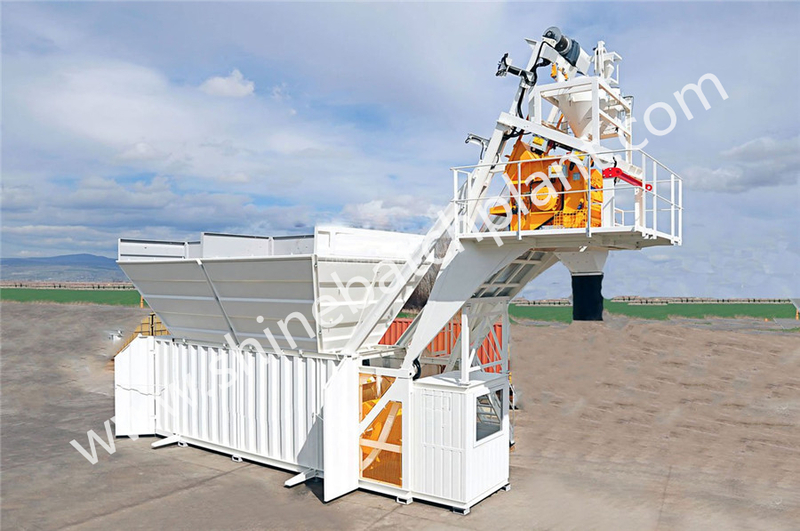 More features of 75 construction concrete batching station: Small-scale concrete batching station, which is suitable for small projects, small yards, etc. 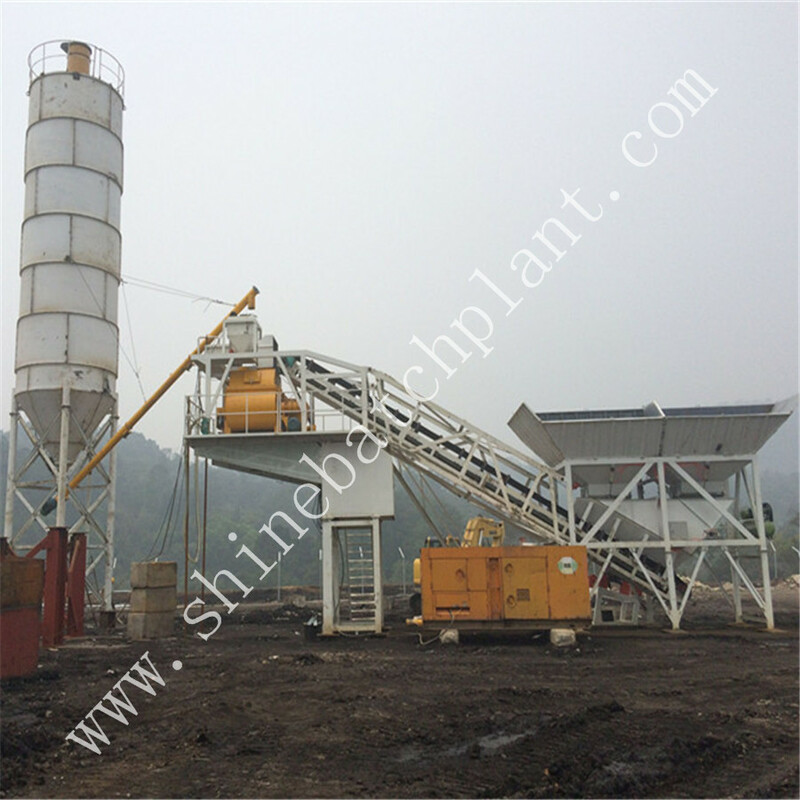 Concrete Mixer features JS1500 twin shaft compulsory concrete mixer. Small occupied area. Easy to install and disassemble and convenient to transport. Less investment, lower noise. 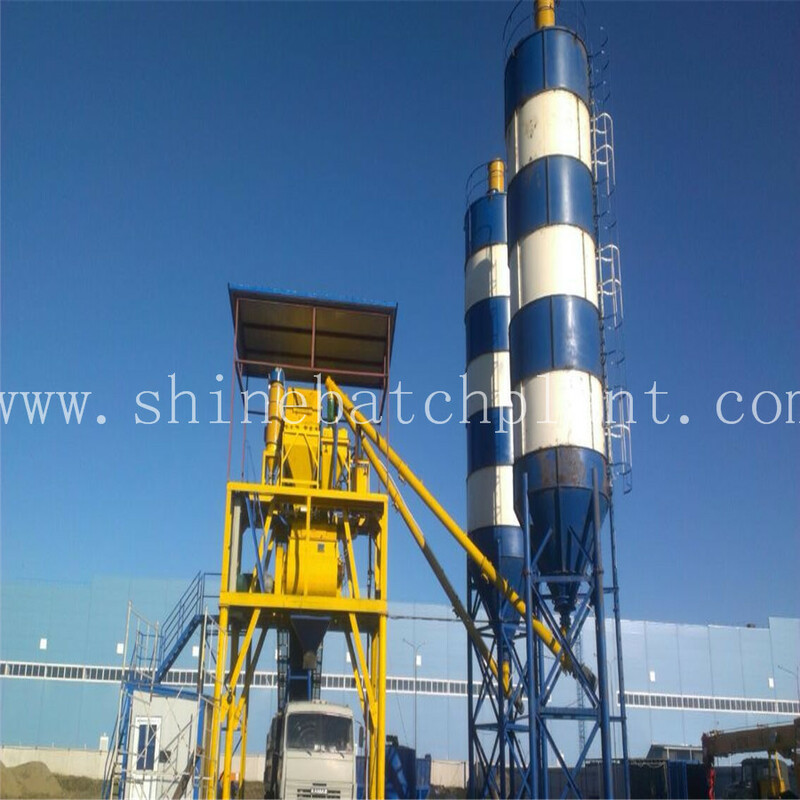 Looking for ideal Construction Concrete Mixing Station Manufacturer & supplier ? We have a wide selection at great prices to help you get creative. 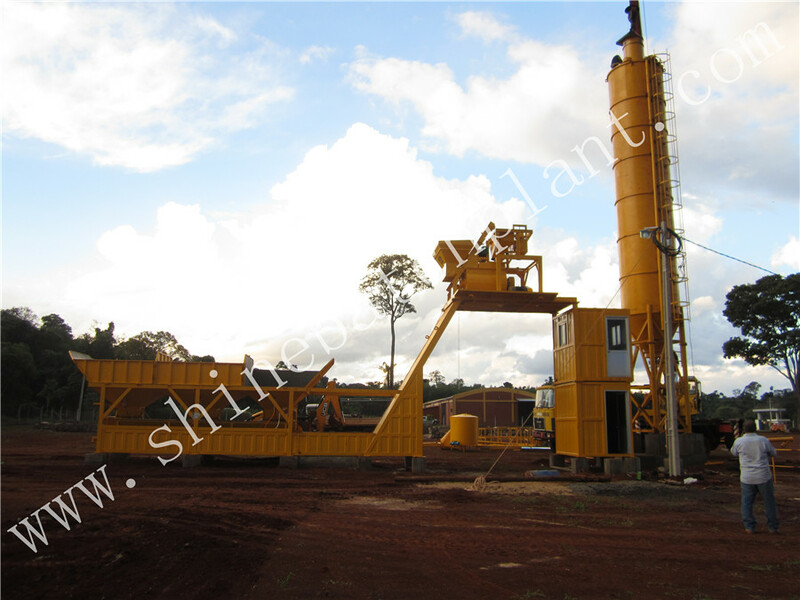 All the Construction Concrete Mixer Station are quality guaranteed. 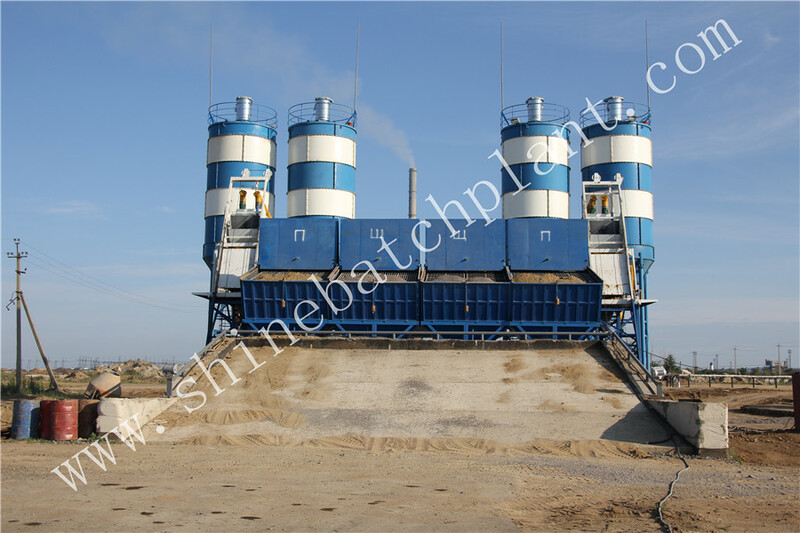 We are China Origin Factory of Construction Concrete Batching Machinery. If you have any question, please feel free to contact us.